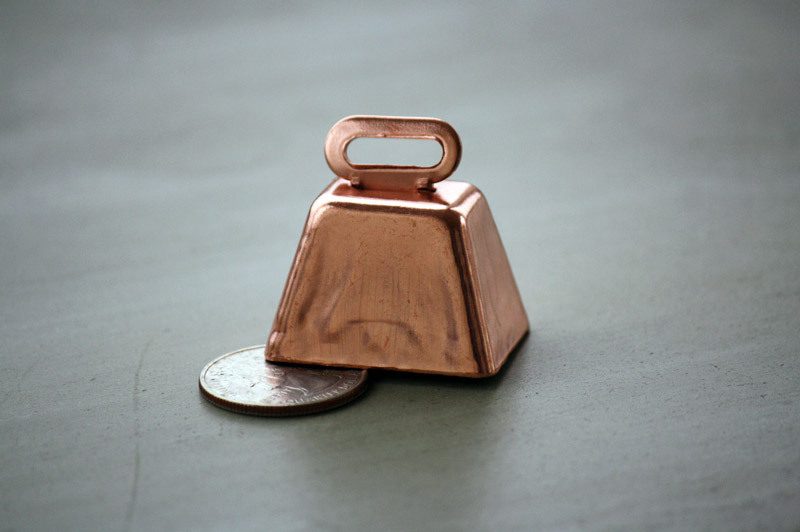 Height: 15/16" Height with loop: 1 5/16" Length: 1 5/16" Width: 15/16"
This copper cow bell is perfect for a collection of craft bells. Put them on your pets or decorate for the holidays. 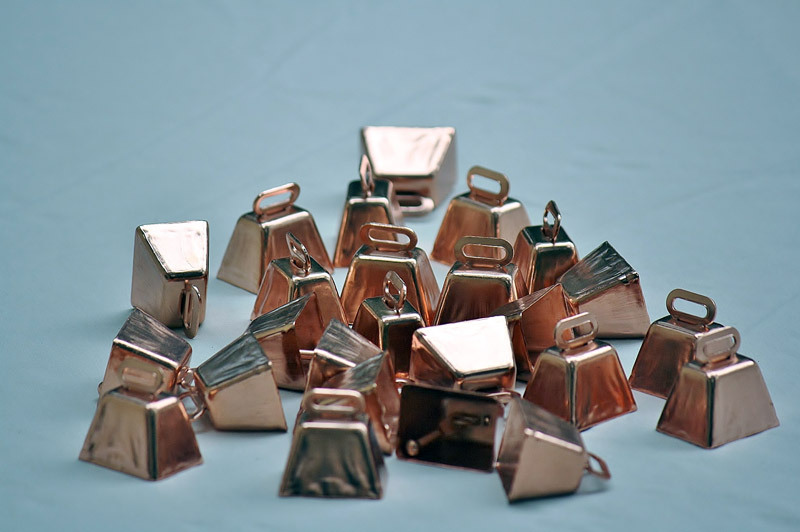 Cow bells make a lot of noise at parties and events! 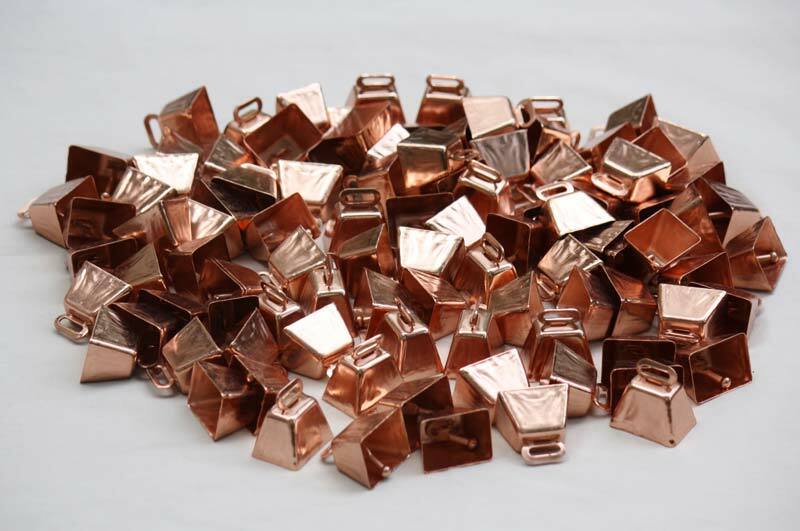 Add these copper cow bells to your crafts collection today.